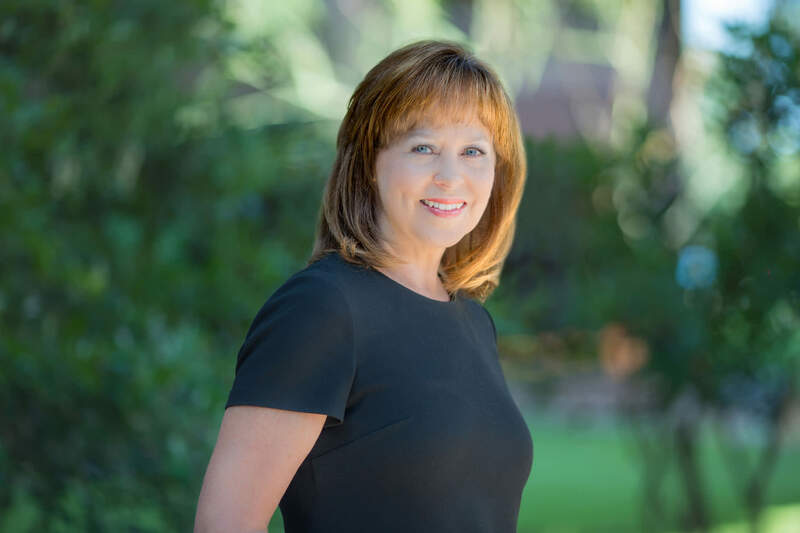 Sheila's commercial property management career spans over 25 years, serving a wide range of clients from private partnerships to institutional and international investment groups, and overseeing portfolios including office, medical office, retail and industrial throughout the central and southern regions of the US. She has hired and managed third party property management and agency leasing firms, and has participated in various acquisition, disposition and redevelopment transactions. Sheila’s experience and reputation allow her to recruit, train and effectively manage the best industry talent, and assemble teams of property management professionals who deliver exceptional customer service and maximize the performance as well as value of every asset.